Happy New Year from CNPR! This year has been a great one for CNPR and we look forward to having a more awesome 2015 year! 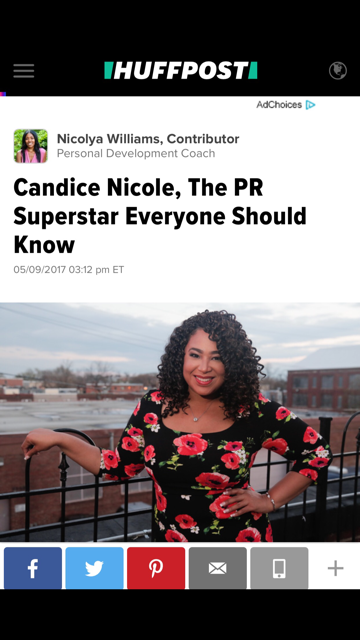 The purpose for writing this post is to mostly share with everyone the new company email for CNPR has changed to inquiry@candicenicolepr.com. So for all inquiries/general questions, please submit to the email address listed and it's also listed on the "Contact CNPR" page. 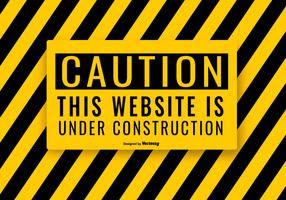 CNPR looks forward to working with more health/wellness, small businesses, bloggers and fashion individuals and will continue to handle PR for small/large events and product launches. In addition, Candice Nicole of CNPR will continue to produce Wine N' Design DC and the Sangria Social with her partner Tommie Collins in 2015 and the duo will also welcome NEW series to Washington, DC! To be added to their distribution list, please email your name and email address that should be added to inquiry@candicenicolepr.com. Wishing you a very prosperous and generous NEW YEAR!